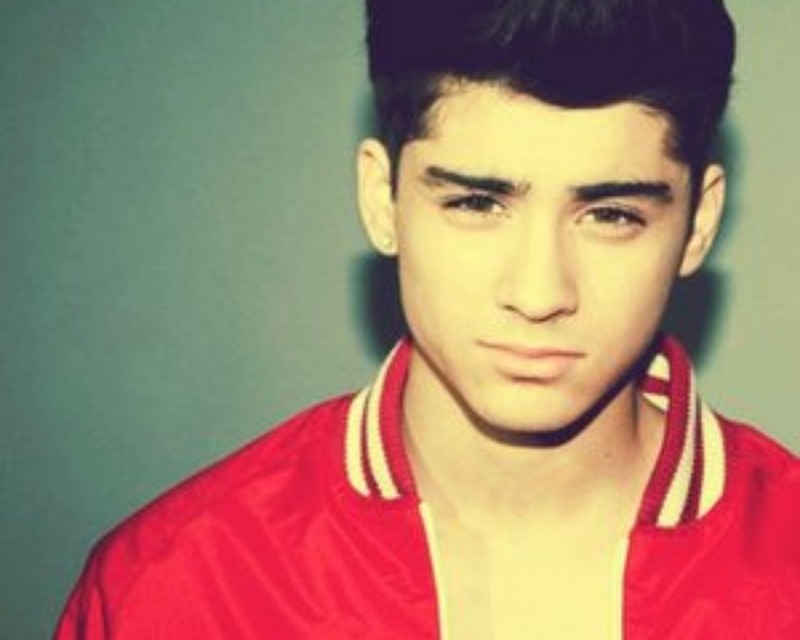 ZaynMalik♥. . HD Wallpaper and background images in the জায়েন মলিক club tagged: ♥ zayn malik. This জায়েন মলিক wallpaper might contain প্রতিকৃতি, ধনু, and চতুর.